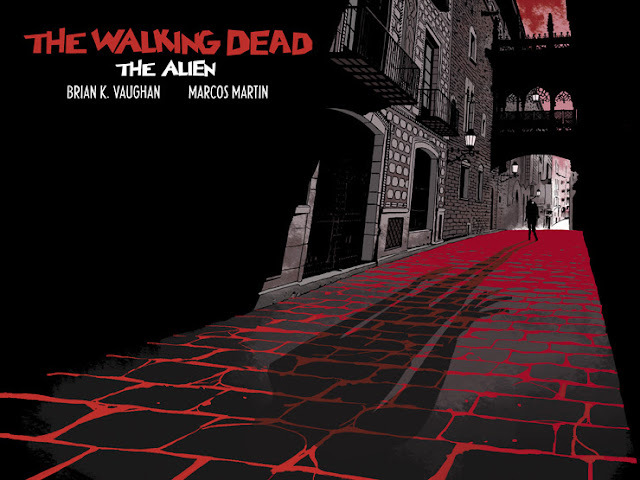 Long time collaborators at their digital comic imprint Panel Syndicate where they created the acclaimed The Private Eye series, Brian K. Vaughan and Marcos Martin just released their Walking Dead one-shot. 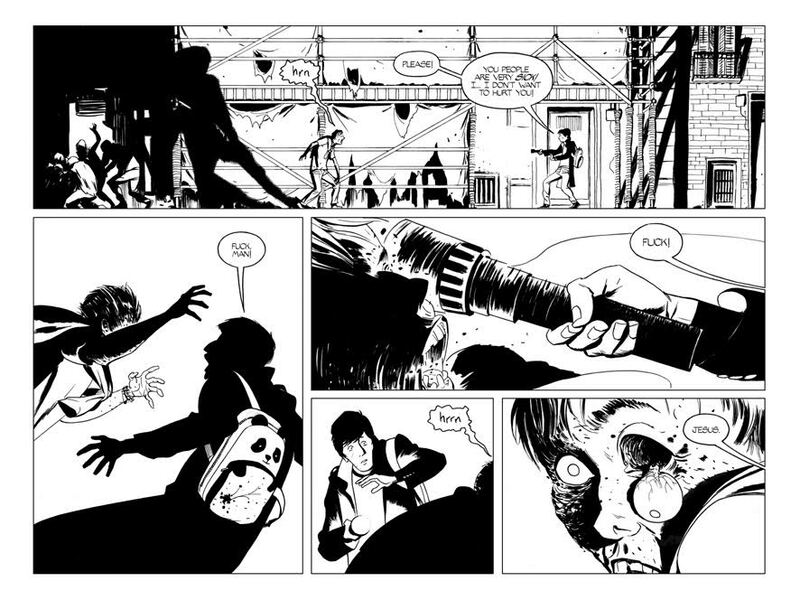 Entitled The Walking Dead: The Alien, the story takes place in the continuity of the main series from Image Comics. The Walking Dead co-creator Robert Kirkman gave his blessing for the comic that you can purchase by naming your price at the site and available in different downloadable formats. Vaughan and Martin had this to say about getting a chance to tell their own story from the TWD universe. We’re stunned and grateful that Robert Kirkman let us tell this particular story, which is firmly set in the continuity of his and Charlie Adlard’s beloved series. 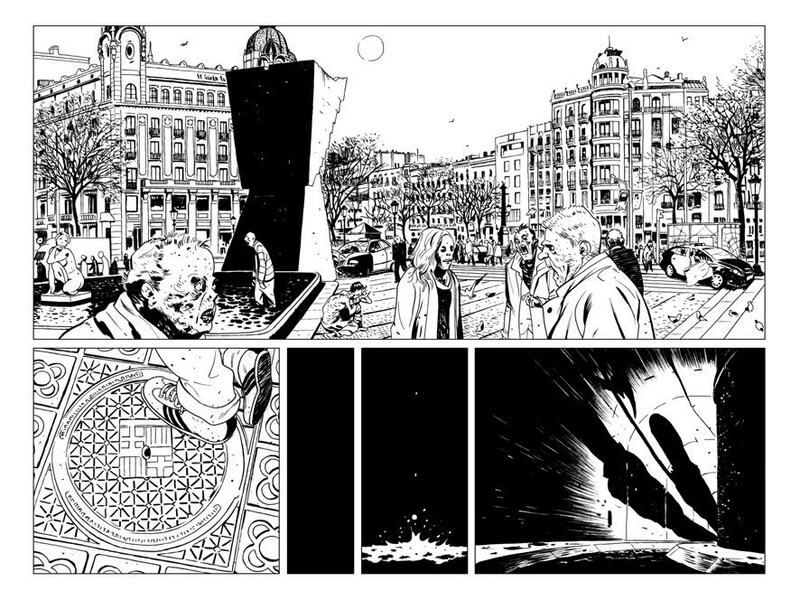 “The Alien" sheds light on a corner of their undead universe we never dreamed they’d let us reveal, and you can download the entire 31-page (!) 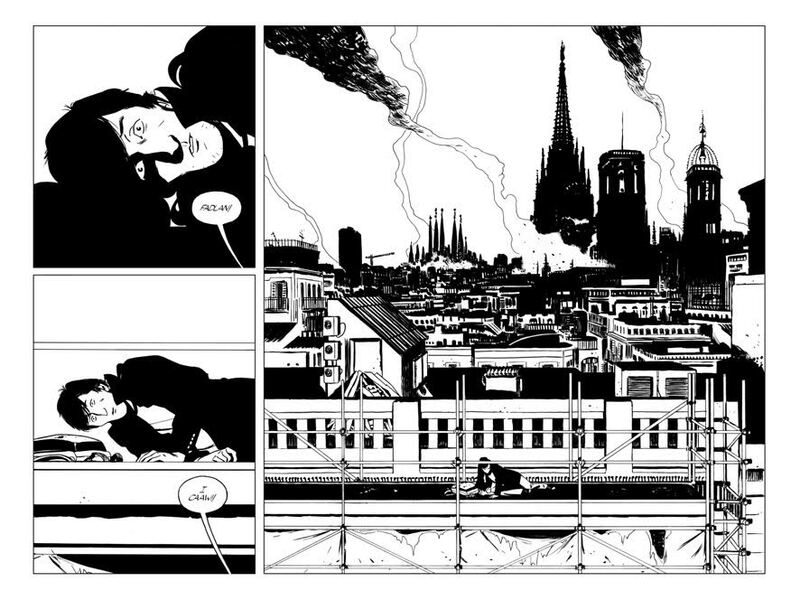 black-and-white special at PanelSyndicate.com for any price you think is fair. Robert is very generously allowing us to keep 100% of whatever readers like you contribute, so thanks for helping to keep our site alive! Image Comics released a print version of The Private Eye as part of a deal with Panel Syndicate for the rights to publish a TWD story. Fans benefit as they can pay what they want for the exclusive digital comic by going to PanelSyndicate.com or by CLICKING HERE.